Robyn Hazlett-Poole is an award winning sales agent and property manager. She has achieved recognition by becoming a member of the Multi Million Dollar Sales Chapter within a major franchise group which placed her in the top 10% of sales agents internationally. She was also awarded NSW Property Manager of the Year within another franchise group. This level of expertise brings invaluable knowledge and service to her clients. Robyn is a Northern Beaches native who lived overseas for a number of years before returning to work in a family owned Real Estate business in Manly. She was also a lecturer for the Real Estate Certificate IV Property Management course at Northern Beaches TAFE for seven years, dedicating herself further to the sharing of her wealth of knowledge about the details and requirements within the industry. The key to her success is due to her focus on the needs of clients by listening to their needs and answering all questions thoroughly. 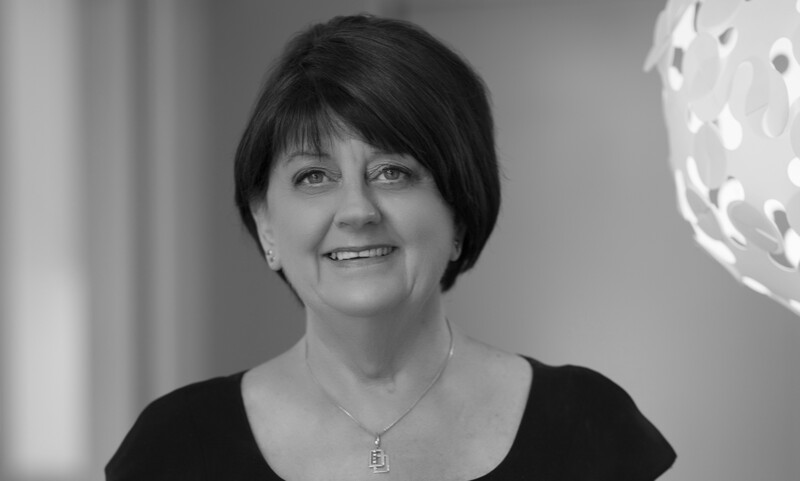 With over 18 years experience in the local real estate industry Robyn has an excellent track record for producing outstanding results for her vendors and landlords. Being the owner of investment property herself, Robyn understands the value of constant communication as well as maximising returns.